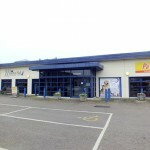 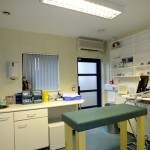 The Morton Hall Veterinary Practice is one of has four practices in the area serving farms, stables and customers pets. 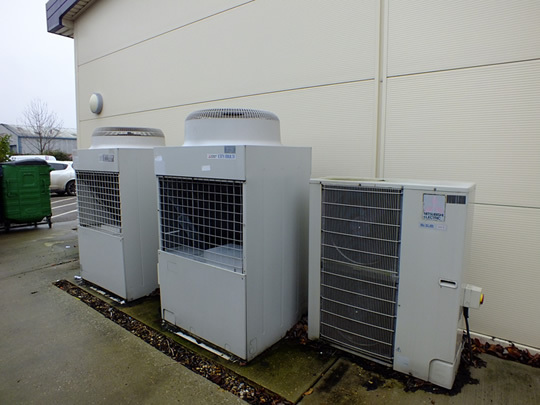 The building at Bury St Edmunds has numerous operating theatres, consulting rooms, recovery rooms, waiting room and a pet store, all of which enjoy the benefit of air conditioning. 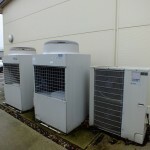 The majority of the building currently conditioned by a VRF system manufactured by Mitsubishi Electric. 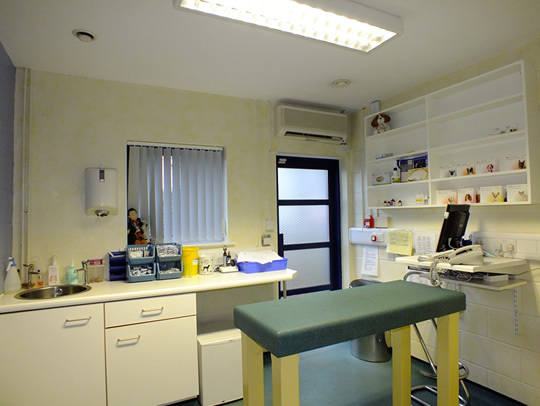 This utilizes a combination of wall mounted units in the consulting rooms and cassettes in the waiting room and retail area to provide the ability to control each individual area. 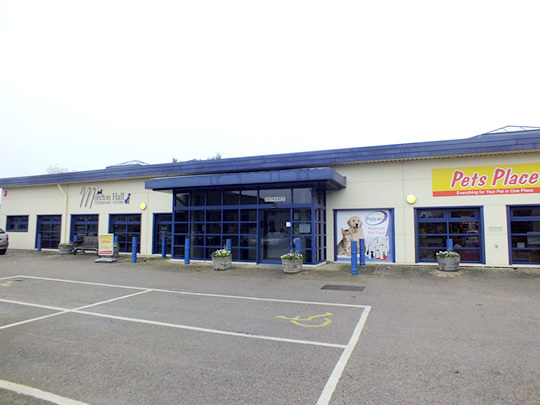 Mac Marney has become a trusted supplier of the maintenance for the practice and indeed for the other practice locations as result of the service provided.